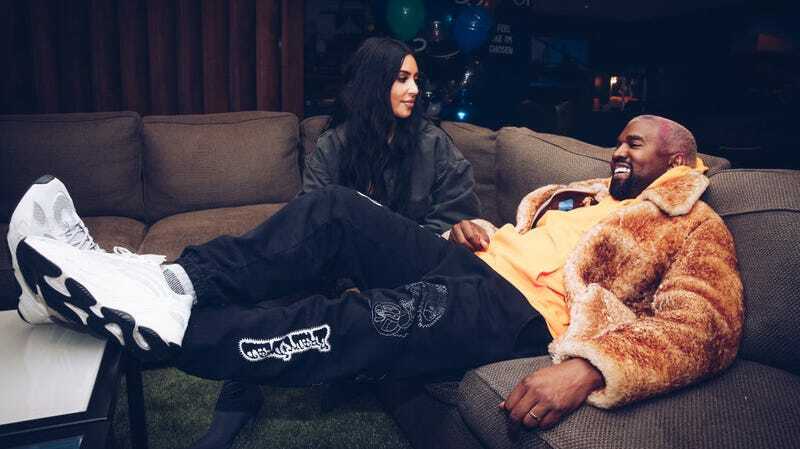 Because trying to get Kanye tweeting has become 2019's most cynical means of promoting a forthcoming album, The Game has some completely unnecessary things to say about Kim Kardashian West on a new track. Judging by Kim’s makeup and sateen Kitson babydoll dress in the photos of the two of them, the pair probably dated around the time she was organizing Paris Hilton’s closet, which would make those swallowed kids high school aged by now, so maybe shut up about it. Someone close to the situation told TMZ that “Game chose to rap his truth regardless of the consequences.” Ok.